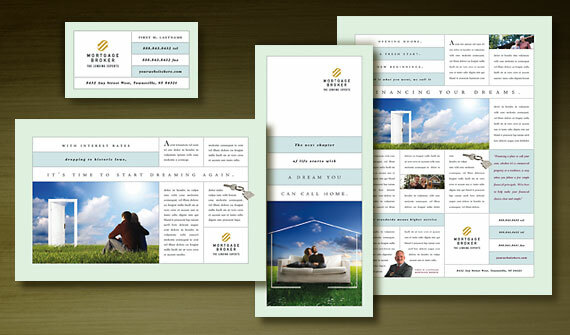 <Book More Stays at Your Bed & Breakfast with Graphic Design Brochures & Postcards! View more professional financial templates from StockLayouts. Sending postcards are really good tool to impress your friends and customer with your products and services.